CompuScripts Captioning, an approved captioning service vendor of the Described and Captioned Media Program, would like to update our captioning clients on this year’s FCC compliance deadlines as stipulated in the Twenty-First Century Communications and Video Accessibility Act of 2010. As a reminder, The CVAA addresses the closed captioning of Internet video programming. These FCC compliance deadlines, which were first implemented in 2012, require that full-length Internet video programming feature closed captions if the program first appeared on television with captions. Movies and consumer-produced videos shown on the Internet are not required to feature captions unless they were first shown on television with captions. As of September 30, 2013, the following categories of Internet video programming must feature closed captions: pre-recorded video that has not been edited for the Internet; pre-recorded video that has been edited for the Internet; and live or near-live video. The new FCC compliance deadlines address archival Internet video programming, mandating that within 45 days after the date it is shown on TV with captions, on or after March 30, 2014, and before March 30, 2015, video programming that a distributor already shows on the Internet must feature closed captions. 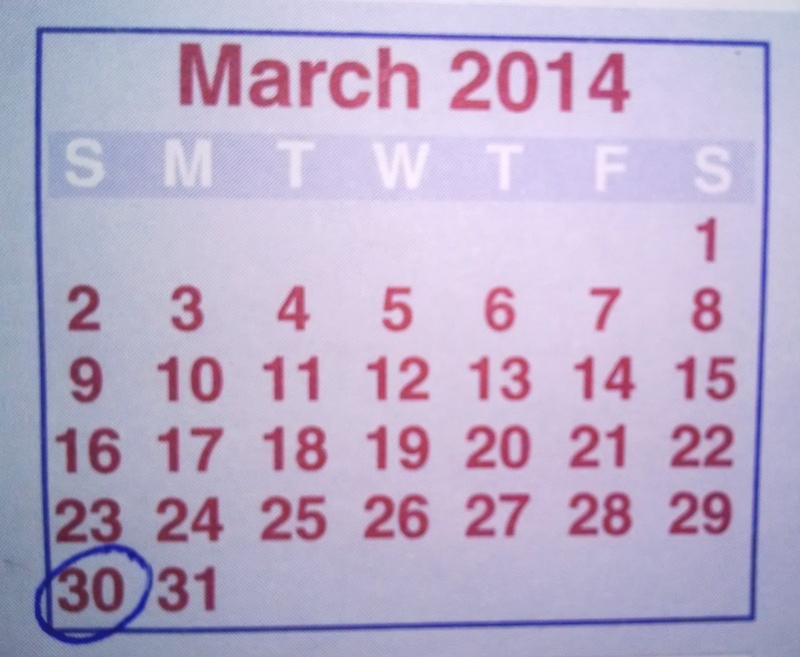 In 2015, distributors will have 30 days in which to caption their Internet video programming. In 2016, distributors will have only 15 days in which to caption their Internet video programming.